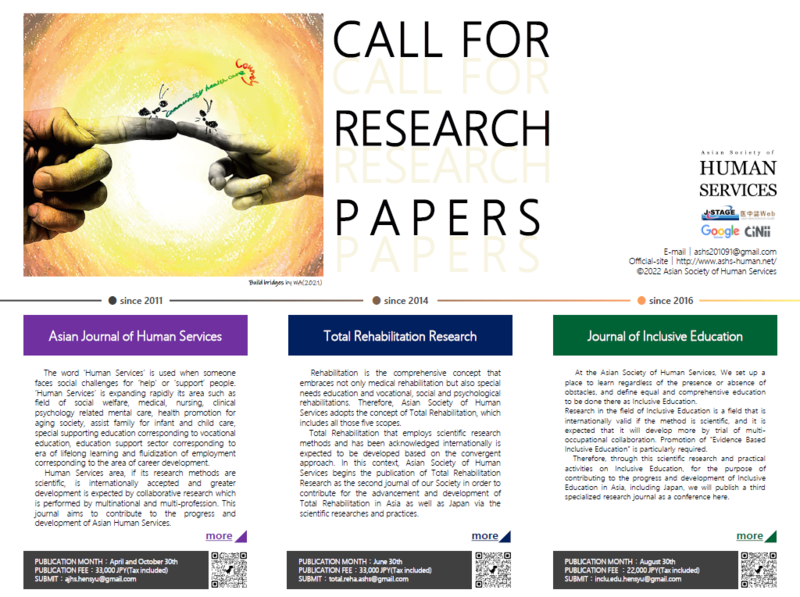 ＼NEW／ 28 February, 2019 -Revised "Journal of Inclusive Education Vol.6". was published. 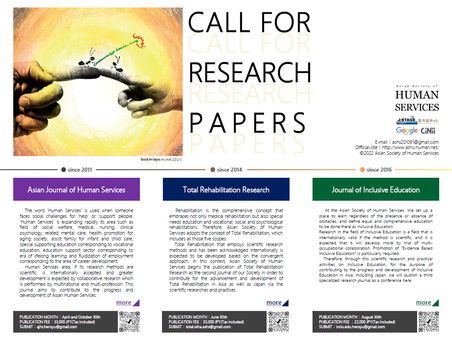 "Journal of Inclusive Education Vol.6" have been posted on J-STAGE.  24 December, 2018 -Revised "INSTRUCTIONS FOR AUTHORS and PUBLICATION MANUAL of the AJHS". This provision shall be applied from the manuscript submitted to "AJHS Vol.16". 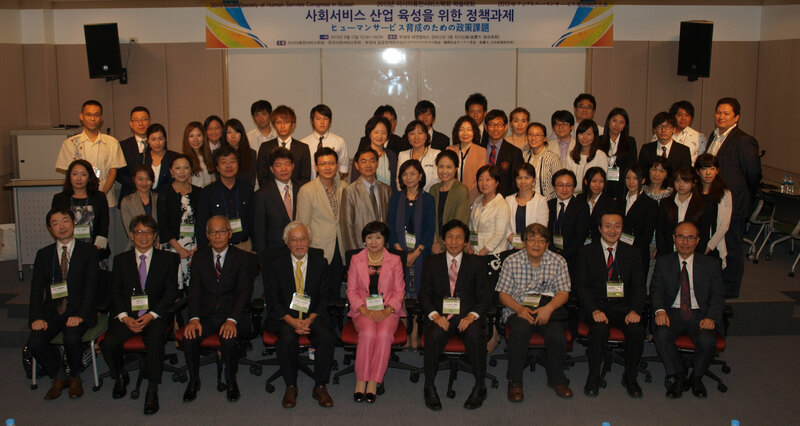 ＼NEW／ 4 March, 2019 - The INVITATION, THE ENTRY GUIDE & THE ABSTRACT FOAM of "2019 ASHS Congress in JEJU" have been posted. 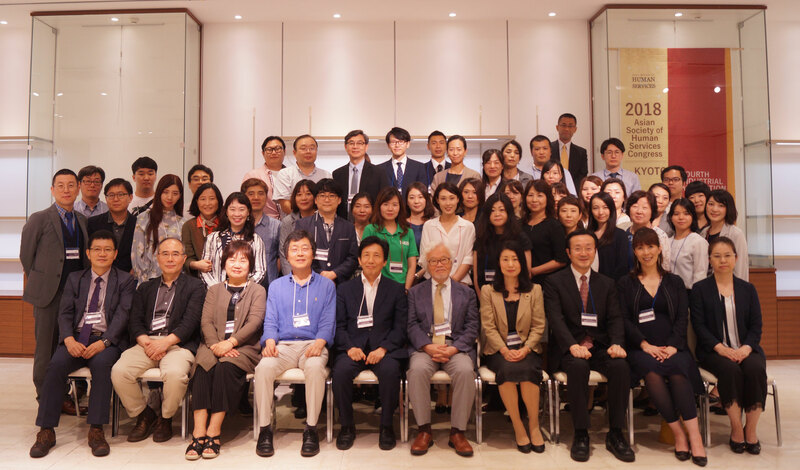 9 July, 2018 - The "2018 ASHS Congress in KYOTO" convention was successful. We pray from the bottom of our heart that the damage is minimal for people suffering from "Nishi-nihon heavy rain". 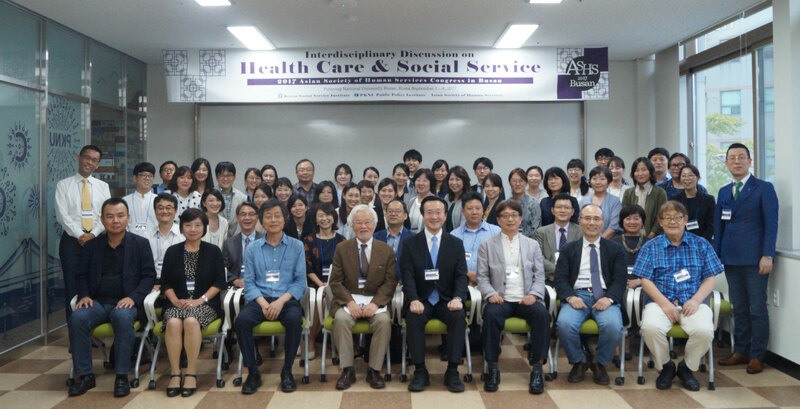 23 June, 2018 - The PROGRAM & The ABSTRACT JOURNAL of "2018 ASHS Congress in KYOTO" have been posted. If you need detail information, please check each Journals page.